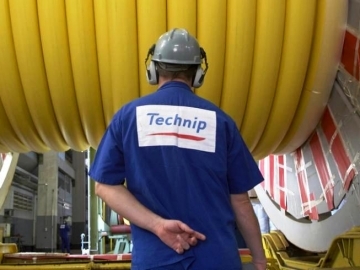 Technip has been awarded an Engineering Procurement and Construction (EPC) contract for the design and construction of new processing units and ancillary units at the Jebel Ali refinery in the United Arab Emirates (UAE). 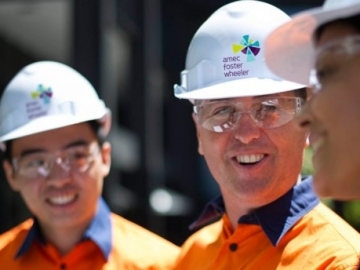 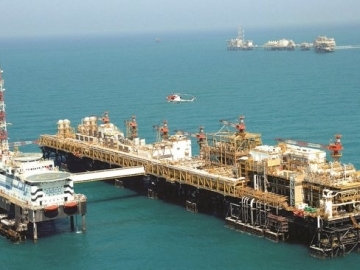 Offshore engineering firm, Amec Foster Wheeler, has announced that it will expand its operations further into the UAE, after multiple contract awards in recent months. 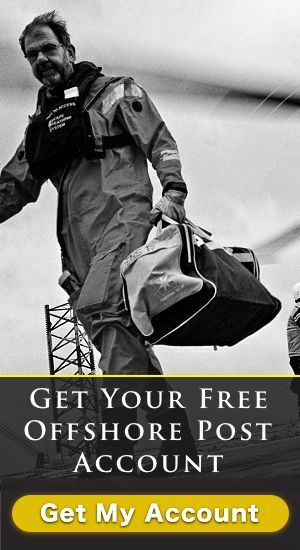 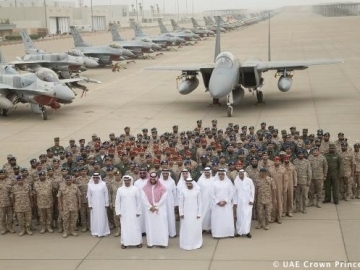 A British oil worker taken hostage by Al-Qaeda whilst working in Yemen, has been freed with the help of the UAE armed forces, and due to the UK within days.